The program is always growing, and participation is easy. About 5,000 teams compete each year, so there’s ample opportunity for new players to join, and for coaches who want to start a team. The league also employs a large number of umpires and other volunteers. 2019 Important Dates to Remember !!! 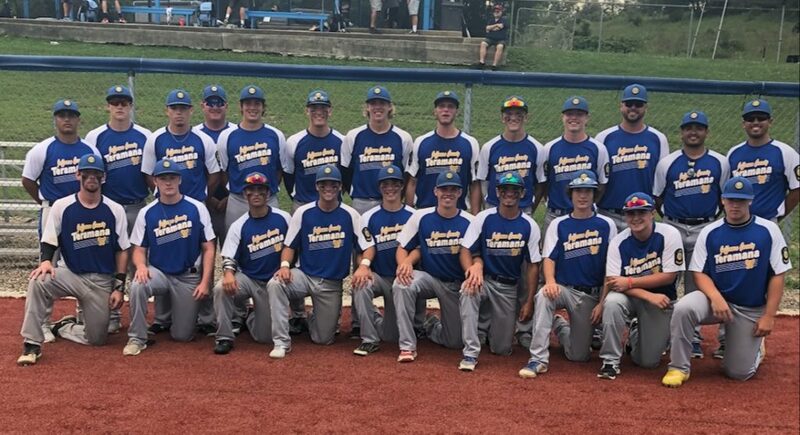 American Legion Baseball is the finest summer baseball program for high school students in Ohio and the nation today. 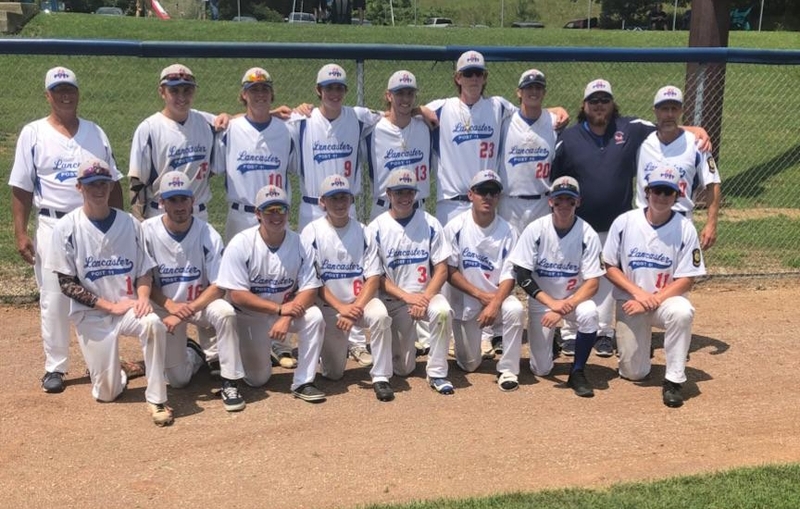 American Legion Baseball serves as the largest source of talent to major league teams of any youth baseball program. In 2017, over 55% of all players on 30 major league team rosters played American Legion Baseball. 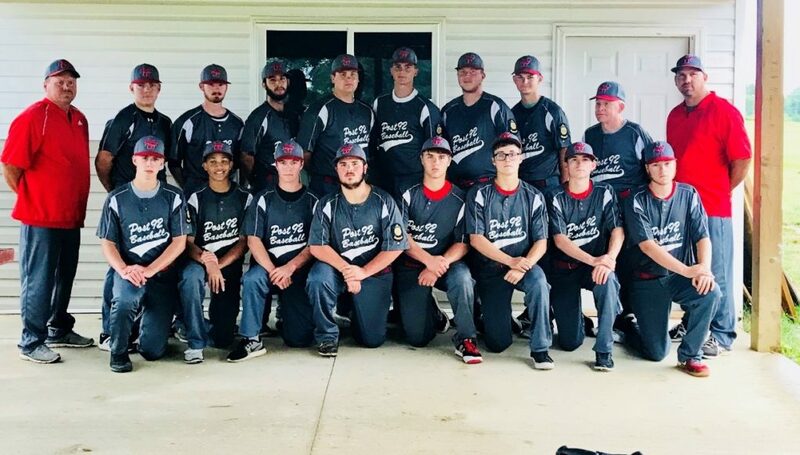 2018 marks the 93rd year for American Legion Baseball, an enviable anniversary in any field. 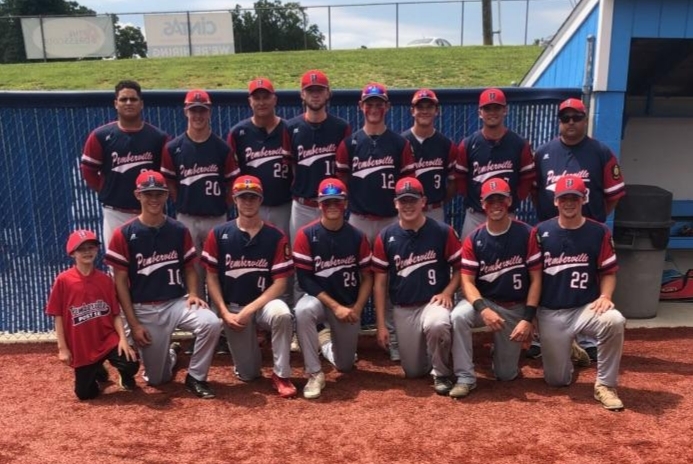 For these past 92 years American Legion Baseball has strived to maintain the reputation as the highest regarded youth baseball program in the nation. 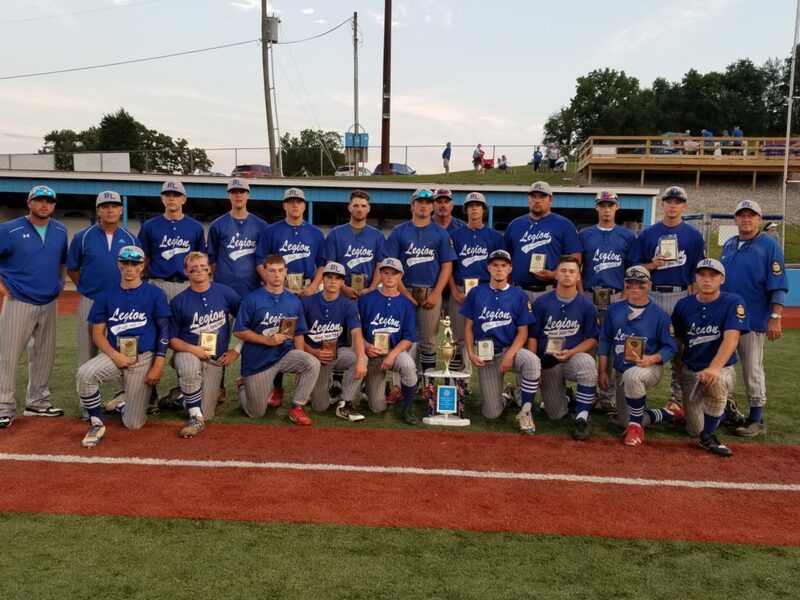 This year’s senior tournament kicked off on July 25th at Beavers Field in Lancaster Ohio. This tournament was an 8 team, double elimination tournament. The 8 teams who won each of their regions were the following. 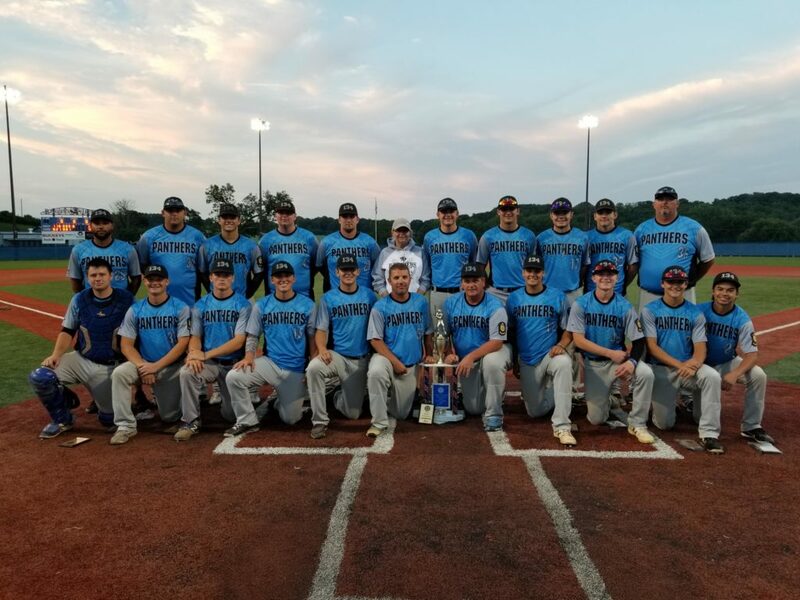 The final game of the tournament started on Saturday July 28th at 7:00pm. Circleville, which was undefeated played against Beverly/Lowell who had 1 loss. 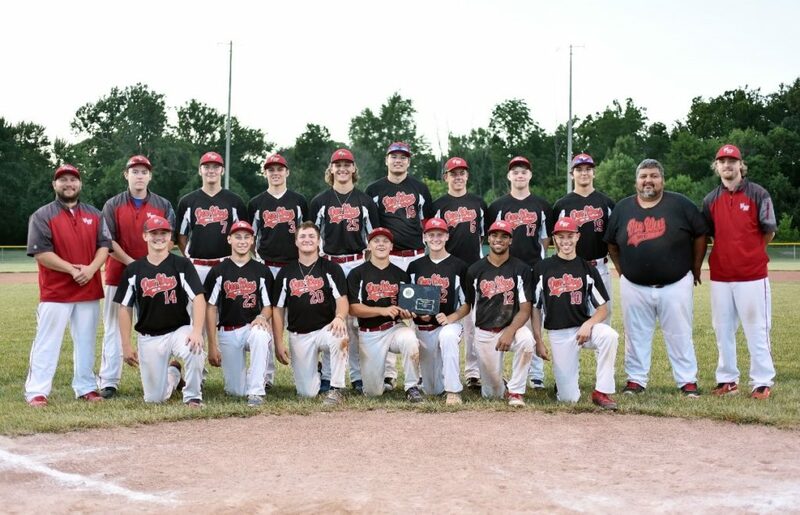 Circleville defeated Beverly/Lowell 4-2. 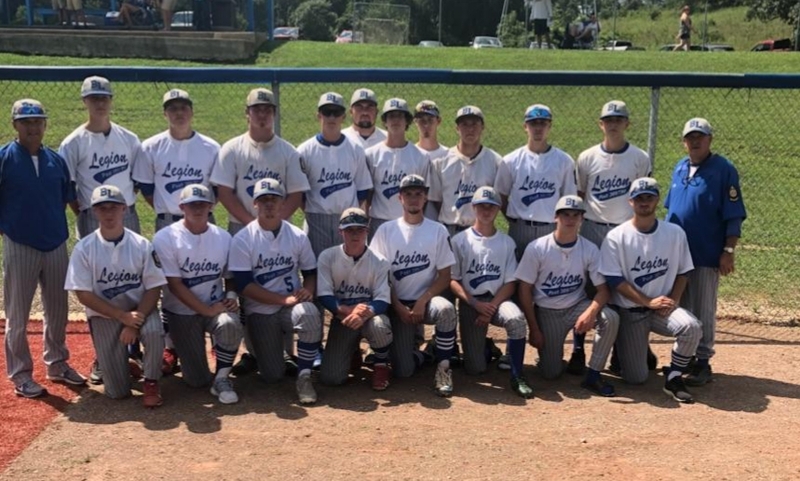 They will move on to the Great Lakes Regional Tournament which is hosted by Napoleon Post 300. 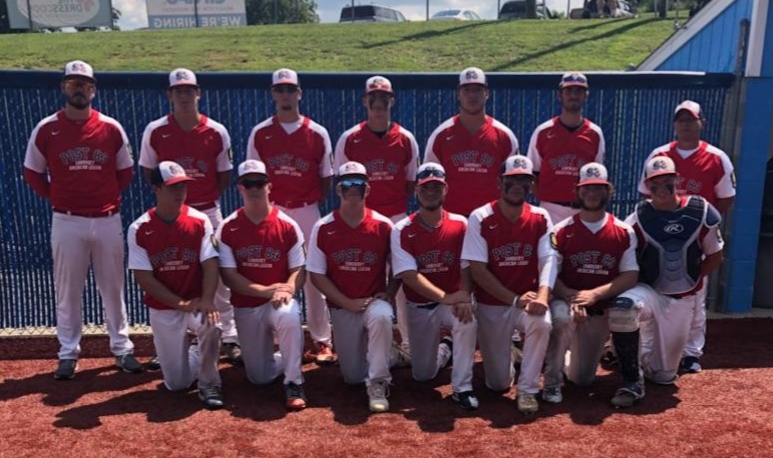 Their first game is at 4:30pm Wednesday August 8th versus the tournament champion from Wisconsin Team A.